Every year, at least one outbreak of Ebola takes place in Africa. The virus is deadly, infectious, and always mutating – and given the convenience and speed of modern-day travel, it is likely to escape Africa sooner or later. In order to best prepare for this possibility, an article on Ready Nutrition covered ways to learn more about the disease. In a way, Ebola is no different from blizzards and hurricanes. There is a seasonal pattern to the outbreaks. And just like with natural phenomena or potential disasters, you can prepare for possible viral epidemics by becoming aware of their origins and specifics. Begin by browsing information databases about Ebola. The World Health Organization (WHO) and the Centers for Disease Control and Prevention (CDC) have web pages dedicated to the details and latest developments on the disease. Other resources can show you how the virus spreads, infects, and affects its victims. Some are video documentaries like “Ebola: The Plague Fighters,” a 1996 film about the 1995 Ebola outbreak in Zaire. The film crew spent four weeks in Kikwit, an affected town in Zaire where nearly 80 percent of the victims lost their lives to the disease. Their documentary showed the deadliness of the virus, the way it affects real people, and the efforts of the medical authorities to treat the disease throughout all its stages. Another resource about the virus is “The Hot Zone,” a book that covers the history of Ebola strains. It was written by Richard Preston as a detailed chronology of the disease, its symptoms, and the speed at which it could spread. The book also detailed an Ebola-related accident at Ft. Detrick, Maryland. The facility is where the U.S. Army stores and studies biological weapons in order to learn how to defend against bioweapon attacks. You may also want to follow the writings and speeches of Nathan Wolfe, a world-renowned virologist who is considered to be an expert on infectious disease. He is the head of Global Viral, a non-profit organization that works with health agencies like the WHO to track down viral outbreaks and epidemics anywhere on the planet. Wolfe has a book to his name, “The Viral Storm: The Dawn of a New Pandemic Age,” where he shared his findings and research about pandemics. He also served as an expert consultant for the Will Smith movie I Am Legend, which was adapted from the Richard Matheson science fiction horror novel of the same name. 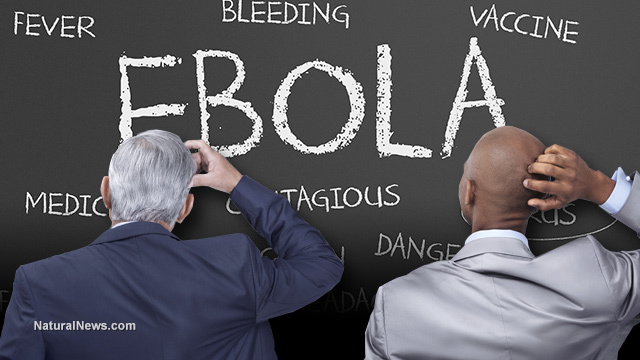 Once you become versed with the basics of Ebola, delve deeper into more specialized knowledge. For example, you need to learn how to set up a decontamination station for people who came from infected areas. From there you should find out how to create a quarantine station for people who have clearly caught the disease. You also want to get the details on how to treat Ebola patients. There are a number of pharmaceuticals and methods that are undergoing testing, such as blood and plasma transfusion from survivors of the disease. 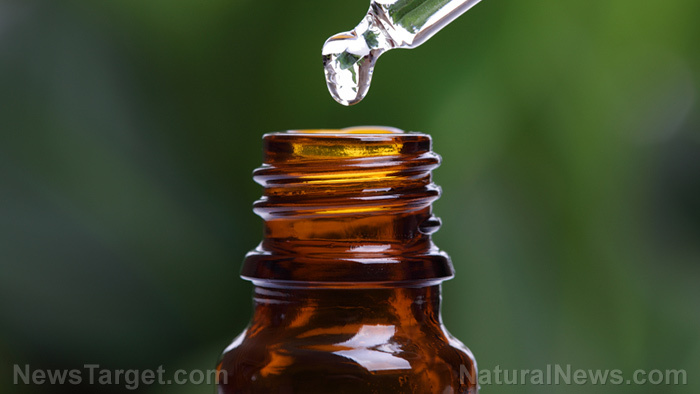 There are also natural remedies that might be able to help the patient’s body fight off the disease. Pick up more tips to protect yourself against all kinds of epidemics at Outbreak.news.